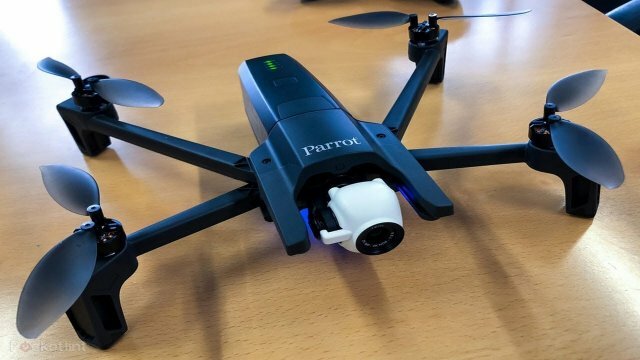 Drone manufacturer Parrot is back with yet another drone that is grabbing the attention of drone enthusiasts around the world: the Parrot Anafi. 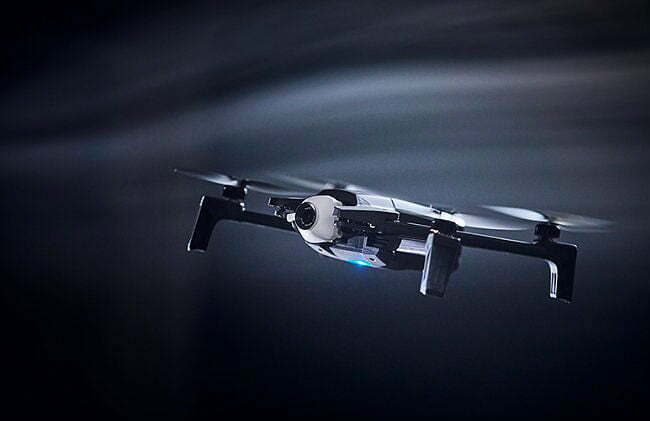 Last June 6, French company Parrot proudly announced the newest addition to its continuously growing list of amazing drones, the Anafi foldable drone. Now the reviews on the Anafi have been positive, with people praising its foldability, lightweight, and ability to shoot high-quality footage. And they’re not wrong. 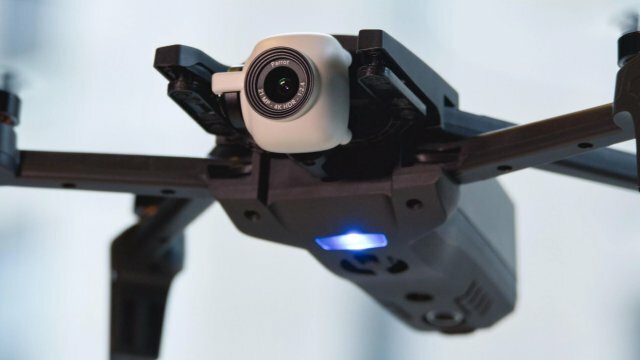 This new release from the wireless products maker is packed with features you’ve been looking from an affordable drone. The fact that it can be folded into a packable size, making it conveniently portable, is not the only thing that makes Parrot Anafi well worth the purchase. One of its main features is its 21-megapixel camera that sits on a 3-axis tilt gimbal stabilizer. 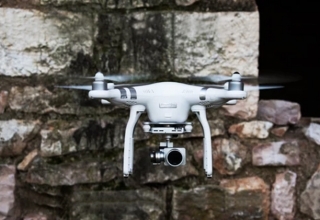 The drone’s camera records 4K footage at 30 fps or 1080p HDR at 60 fps. It can also record 1080p videos in slow motion. 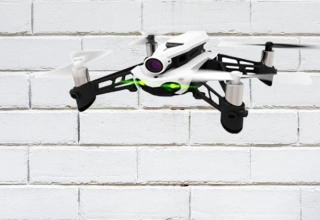 The Parrot Anafi comes with different smart flight modes. Its camera zooms up to three times and can stabilize the image capture either mechanically or digitally. 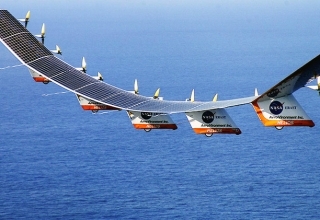 The drone’s battery lasts up to 25 minutes on a full charge and is capable of warning the owner that it’s running low on energy. Both Android and iOS phones fit into the drone’s controller, all the user needs is a USB-A cable. 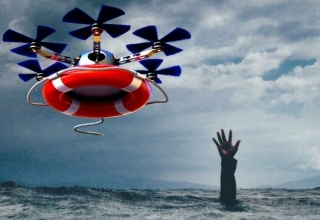 But it’s worth noting that the drone can be flown with or without a controller. Other impressive features include the launch-from-hand option and a software that allows for advanced 3-D mapping. 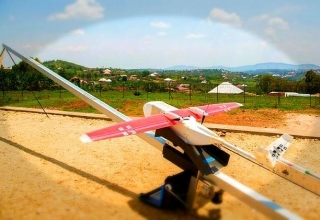 All these features can be managed by the drone owner using a free application called FreeFlight6. Although not the first, Parrot Anafi and its foldability has been the talk of the town. 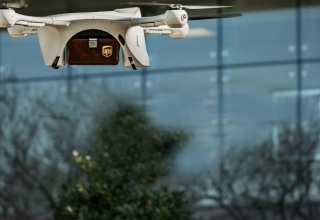 It is the main reason it is considered one of the best drones for travelers who want to capture every scenic view from above. But the best thing about Parrot Anafi is its very affordable price. Its maker has announced that it is only for $699, a hundred dollars less than its competitors. The user can enjoy all these features for a price that won’t break the bank. While it is already up for preorder online, Parrot won’t be on the shelves until July 1. Well, sounds like a long wait, but it will be worth it.